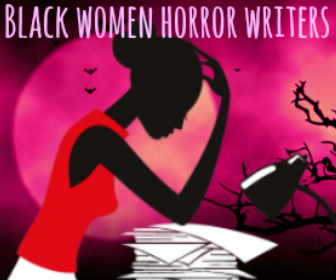 Back in 2014, we introduced some of the Black women whose scholarship is within horror during that annual milestone of September that prompts our back-to-school feels. 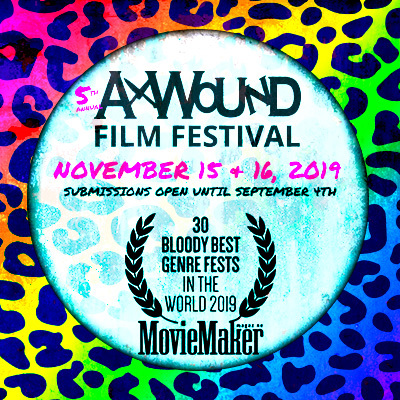 Good, bad, daunting, or a little bit of each, this series has been the most fun and unique to put together. 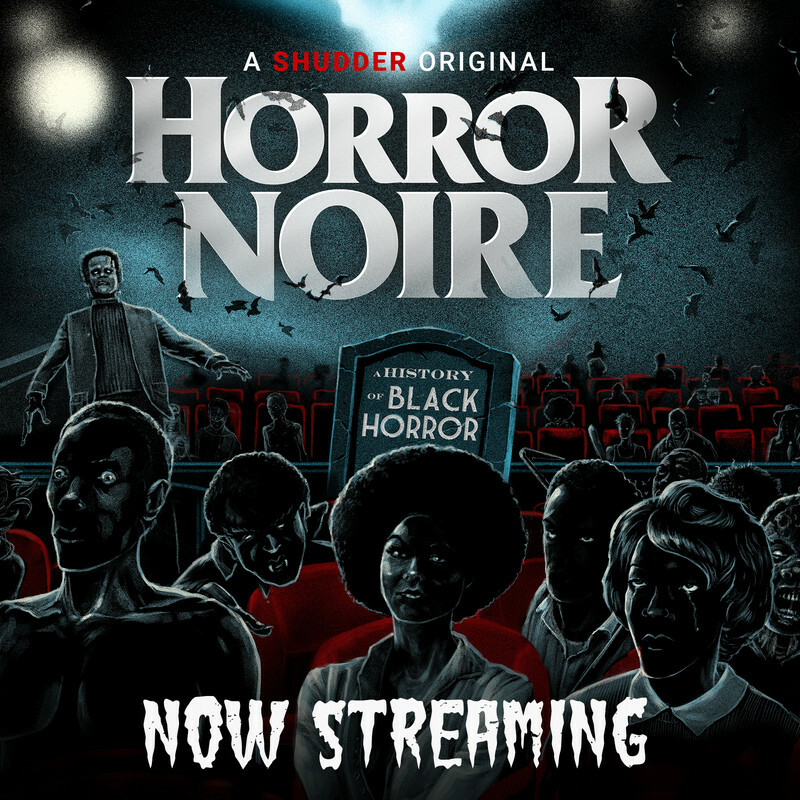 It's truly a labor of love and a testament to an even more varying legacy of Black people as participants in the genre as well as how seamlessly horror is translated in lecture halls and seminar rooms. 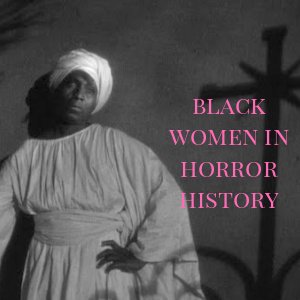 For 2016, Graveyard Shift Sisters has a new batch of #HorrorBlackademic work for our special Summer School series all month long. 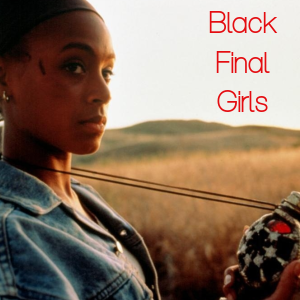 We will cover four particular terrains; one of my favorite summer horror films, more Horror Blackademics, and even a draft of what would a Black Women's Horror Studies look like. 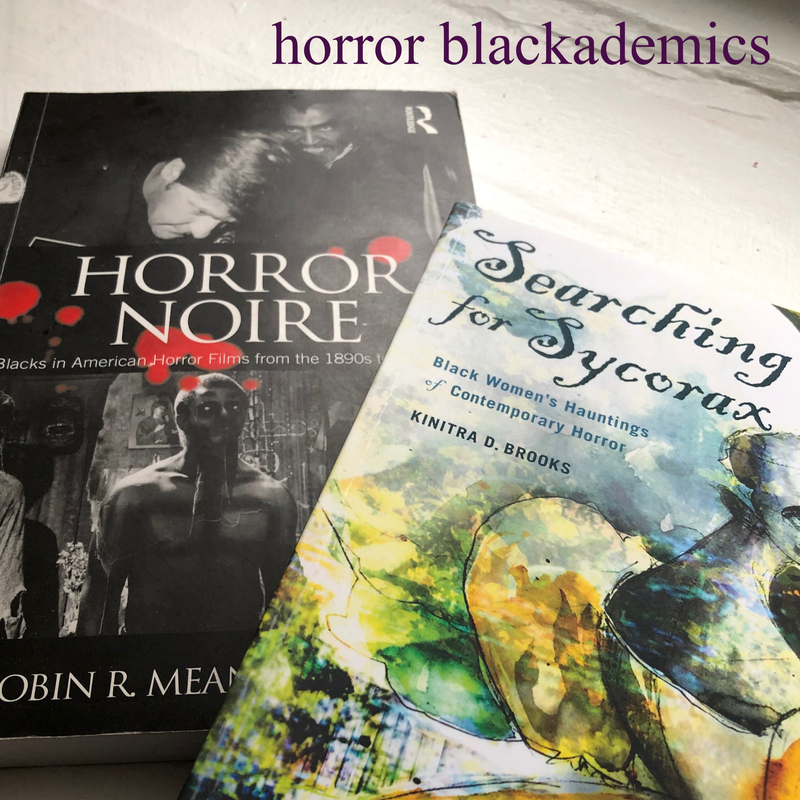 Honorable thanks to Dr. Kinitra Brooks who is in the thick of working hard alongside Linda Addison and Susana M. Morris to provide more scholarship on Black women in horror which I will be a part of with the exploration of solidifying the concept of the Black Final Girl. 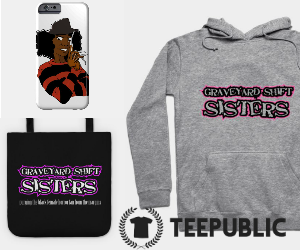 For now, peep our Summer School schedule and if you need a refresher, a study guide is provided as well!